Winning universal acclaim since 1989, The Woman in Black is one of the most exciting, terrifying, gripping and successful theatre events ever staged. The ghostly drama has attracted audiences of over 7 million people in its 23 year run at the west End. 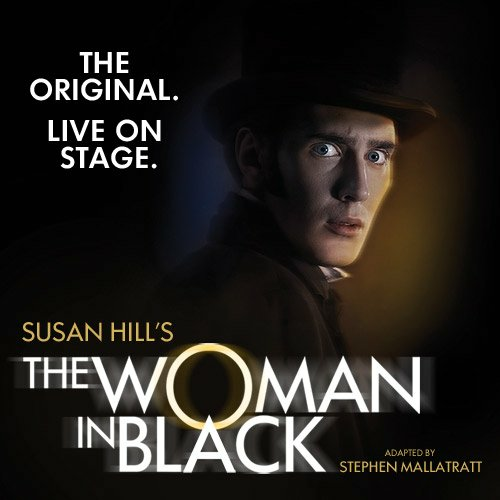 The Women in Black is Stephen Mallatratt's award winning theatre adaptation of Susan Hill's best selling novel. Following the death of her child Jennet Humfrye haunts the stage continually reliving the terrifying incident and looking vengeance. Brace yourself for a dark, spooky and intense production by ordering theatre tickets for The Woman in Black.